Leading experience capture company for attractions, Magic Memories, has extended its partnership with ZSL London Zoo for three years and signed a brand new contract with ZSL Whipsnade Zoo. Phase One at ZSL London Zoo will see Magic Memories integrating its wristband association technology at the attraction. The system provides an effortless way for guests to collect and share still and moving images captured across the site. They simply scan their wristband at any dedicated Magic Memories retail kiosk within the zoo. 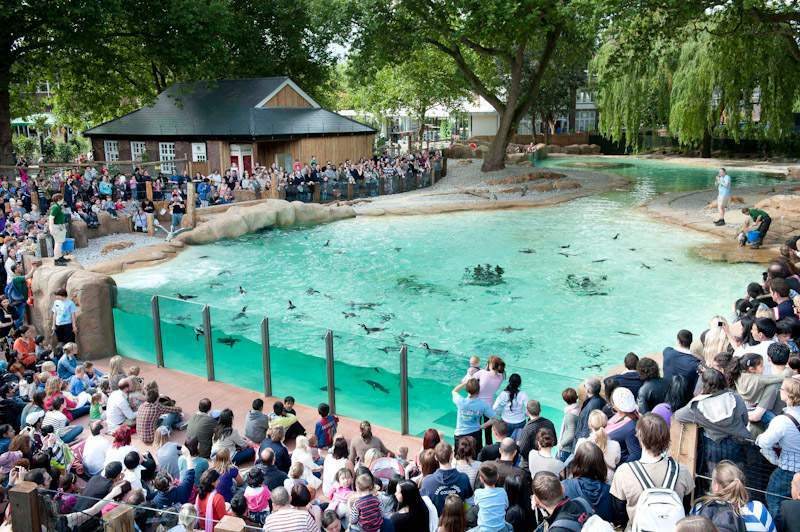 ZSL London Zoo will also be engaging guests even before they walk through its gates. Skycam technology will be used to capture three special moments as visitors wait in the admissions queue. Once inside, the Magic Memories team will be on the ground to capture moments on behalf of the visitors at several key locations within the zoo. These include exhibits such as Land of the Lions and Gorilla Kingdom. “Having worked closely with ZSL London Zoo for over eight years now, we have taken a lot of time to understand what the attraction’s target demographic want from their day out,” explained Ben Thomas, CEO of Europe and Middle East at Magic Memories. “We integrated our latest systems into the attraction to enable a seamless retail experience for the customer, which not only streamlined the process but it also enabled visitors to collect their special memories with speed and ease,” adds Thomas. Zoo visitors will be able to compile their memories in a personalised and interactive Photo Book. All digital content will be accessible via mobile, ready for sharing on social media.